Posted by SuKay123 on March 20, 2018 in blocks | Comments Off on oh susannah! 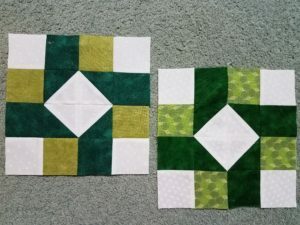 I had time to make two more of these blocks. So much fun.